Area transportation planning and programming activities. A continuous, comprehensive, and cooperative framework for making transportation investment decisions. Maple Street/Park Street Corridor Study Public Open House, April 30th @ 6:00 p.m.
CAC, May 8th @ 3:00 p.m.
TAC, May 9th @ 2:00 p.m.
UDC, May 9th @ 4:00 p.m. Lend a lift to a neighbor with a need and change their life. 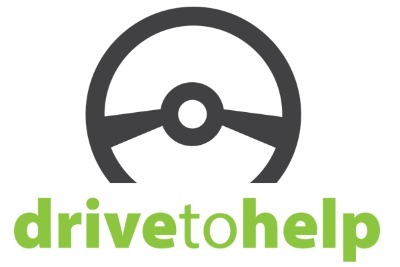 Volunteers are needed to drive once a day, once a week or once a month. Dial 367-HELP today! 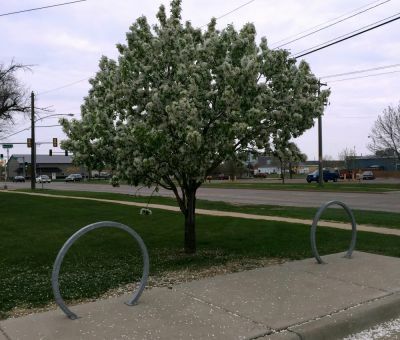 Next time you attend an MPO meeting, try out our bicycle parking. 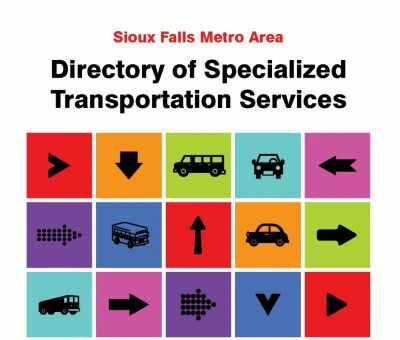 A transportation directory has been published for the Sioux Falls Metro Area. 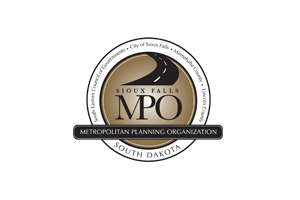 This project is a product of the Transportation Coordination Committee and the Sioux Falls MPO's Coordinated Public Transit-Human Services Transportation Plan. It was funded by the Sioux Falls Area Community Foundation. A transportation study is the first step in planning transportation facility investments. Common types of transportation studies are corridor studies, interchange modification justification reports, and municipal or county-wide transportation master plans.